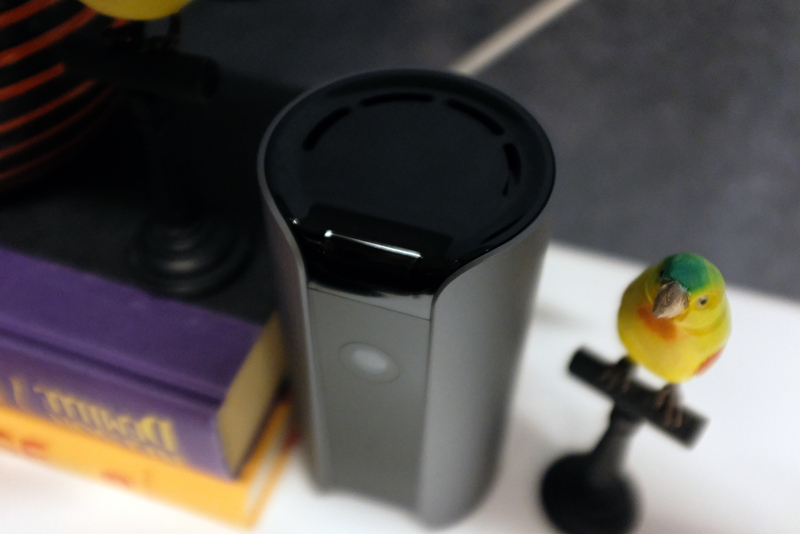 The connected security camera space has changed a lot since Canary launched its first camera back in 2013. In the meantime, the company’s come out with a sleeker, outdoor model and made some changes (for better and worse) to its software offering, but its core product hasn’t really changed all that much. Announced today at CES, the View is pretty much in line with that original offering. It even looks like the first Canary product. Really, the device is less of an evolution than it is an additional SKU for the company’s catalogue, dropping a few features in order to keep the pricing below $100 — half the price of the original’s first price point (though that’s since been dropped down to $179). 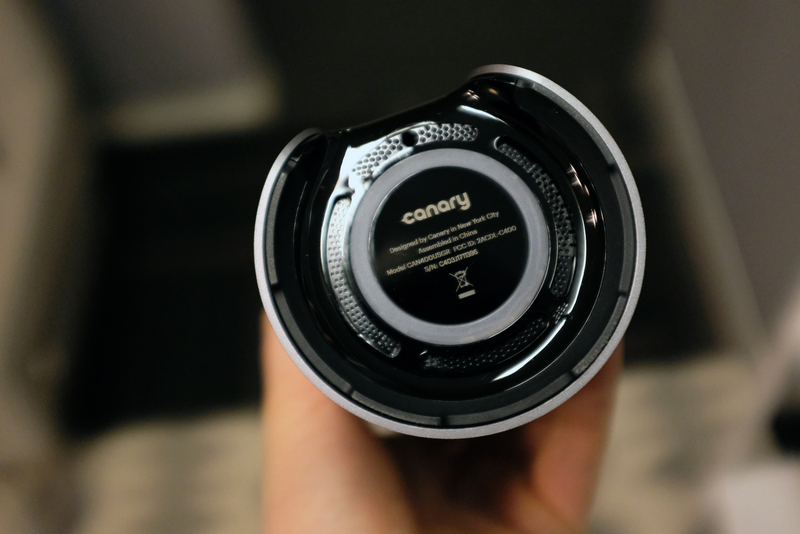 It’s not an exciting product, but it’s a smart move on Canary’s part. After all, along with increased competition comes a number of companies undercutting Canary’s original $199 price point significantly, including Amazon’s $120 Cloud Security Camera. The good news is the company manages to do so without removing too many of the product’s key selling points in the process. The most notable loss here is air quality monitoring, which quite frankly, always felt like a weird thing to have on a smart security camera. Recent software additions like person detection to cut down on false positives and Amazon Echo Show functionality, which was announced today at CES sweeten the package as well. Honestly, I’m a bit surprised the company is keeping the original model around at its current price point, between this and the $200 Flex, the gadget is starting to feel a bit dated at this point. The new camera has a 147-degree field of view and is capable of shooting in 1080p and grabbing footage in night vision. It’s available starting today through the company’s site. Retail locations will be getting units later this month.